After six weeks of grueling competition, ten teams remain to determine which one's the best of them all in the Rocket League World Championship at The Copper Box Arena in London! Each team's hard work and perseverance has led them to this point but now it's time for some of the most intense Rocket League matches of their lives! Want to get up to date on how the stage is set for LAN? We’ve got you covered, below! Europe, a region known for being a consistent powerhouse during every RLCS, won’t have an easy road this time around. North America and Oceania are both looking stronger than ever, with teams like NRG Esports and Chiefs ESC blazing past any opponents they've encountered thus far. In historic fashion, both teams were undefeated in their respective regions during the regular season but the rest of the contenders in the league are just as impressive; with many players and teams having remarkable seasons that elevate the way Rocket League is played. With teams and fans alike wanting to represent their regions the best they can, we can expect the arena to be the loudest it has ever been this weekend! Team Envy has had one of the most storied histories in the Rocket League Championship Series. Led by their captain Remkoe, this team has recently gone through a resurgence in their ability to dominate games. Plus, with teammates Deevo and EyeIgnite both hailing from the United Kingdom, we can expect their fans in London to go wild every time Team Envy is on the stage. This won’t be a walk in the park, though, as Envy is set to face off against NRG Esports on Day 1. What a start to the series! The World Championship is filled with many of the same players we’ve seen over the past few years. Teams like G2 Esports, compLexity, Renault Vitality, and Cloud9 bring the fans the tried-and-tested trios that have brought us so many memorable moments in previous seasons. Don’t let that distract you from the rookies, though! This weekend, we can expect to see a number of new faces looking to prove themselves. 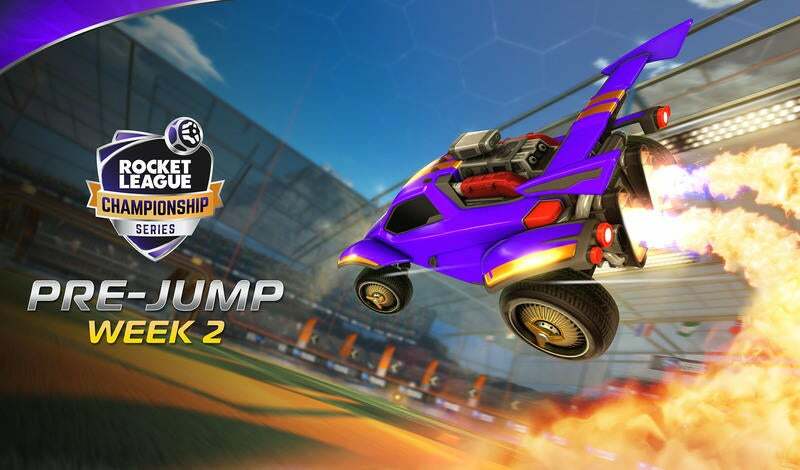 Players like jstn from NRG Esports, Chrome from Evil Geniuses, and julz from Tainted Minds are no strangers to high-level Rocket League, but they'll be experiencing the World Championship for the first time in their careers. The pressure is on, but if the regular season is any indication, these players are ready to show their stuff! All eyes have to be on NRG. A near-perfect season that ended with one simple mistake is what NRG fans have been accustomed to during World Championships. Both Fireburner and GarrettG have been to every single LAN, yet it seems time and again they miss uncharacteristic shots, like last season with GarrettG vs Method in Game 5 to tie it. Jstn was the big roster move from North America and so far it has paid off, but this will be his first live event. Will the nerves get to him? He seems to be playing better and better as the stakes get higher, like during the Regional Championship, but the World Championship is a different beast entirely. The last time NRG played on European soil with their full roster, they finished in last place in Amsterdam, so anything short of Day 3 will be a disaster for this squad. Starting off the World Championship is a showdown between North America’s Evil Geniuses, and Oceania’s Chiefs ESC. For the first time in history, the Australian side is coming into the match with more experience than their rivals, as EG Chrome is making his first appearance despite making League Play every season so far. Chrome has been firing words across the pacific with statements like, “Gonna send OCE to the Outback,” but Chiefs Jake hit back in his qualification interview saying, “We’re definitely hoping for that top seed because Complexity are far more scary than Chrome’s team.” Can EG back up their words, or will the undefeated Chiefs squad keep their run streak alive through the Finals? For me, the biggest story heading into this World Championship is who can dethrone Dignitas? They have been dominant this RLCS season, only taking a loss to a Flipsid3 Tactics team who won't have a chance to repeat the result in London. With Turbopolsa looking to become "The Three Time" (just isn't as catchy is it?) and his teammates, Kaydop and ViolentPanda, each hitting personal new heights after a phenomenal showing at the Regional Championship, they will be the team to beat. And with the double elimination format in place, somehow they’ll have to be beaten twice. There’s no way to know how this World Championship will play out, but fans do know one thing: this is going to be a weekend to remember! See you all at #LANdon! 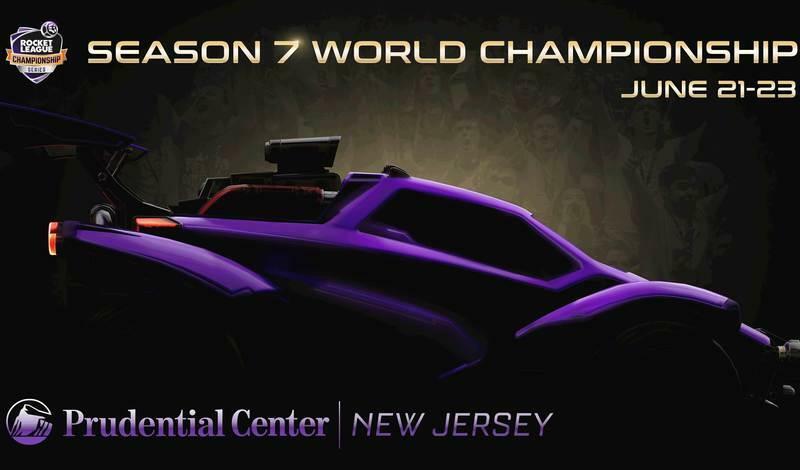 For those that can't join us live, be sure to tune in at https://twitch.tv/rocketleague!